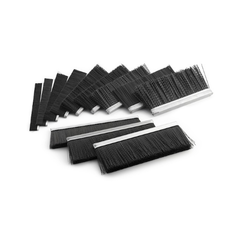 We are recognized as an affluent entity, involved in offering a wide assortment of Animal Hair Brush. In addition, we offer this product in the market at a very affordable price. 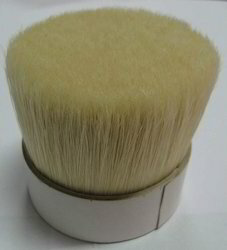 We are engaged in offering Animal Hair Brush.